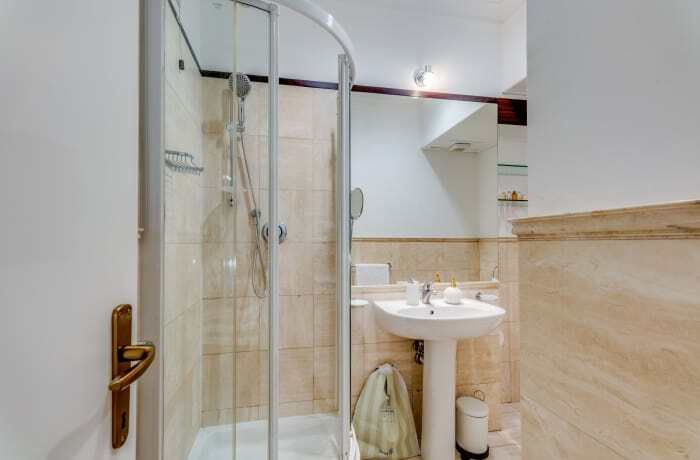 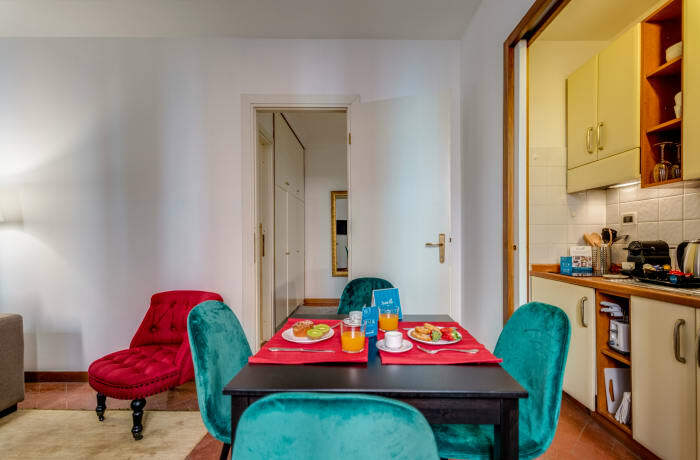 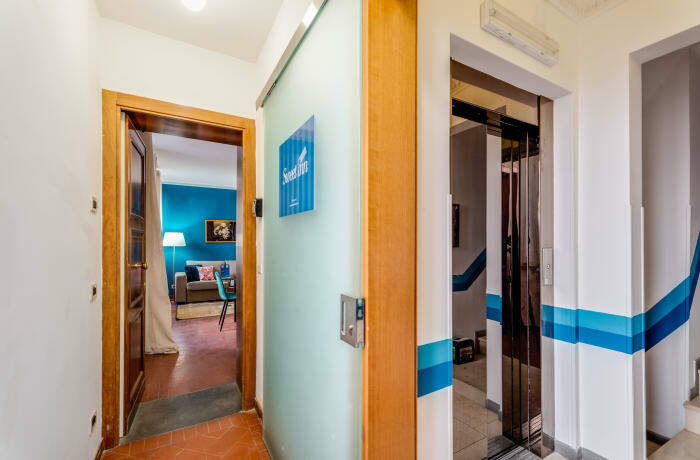 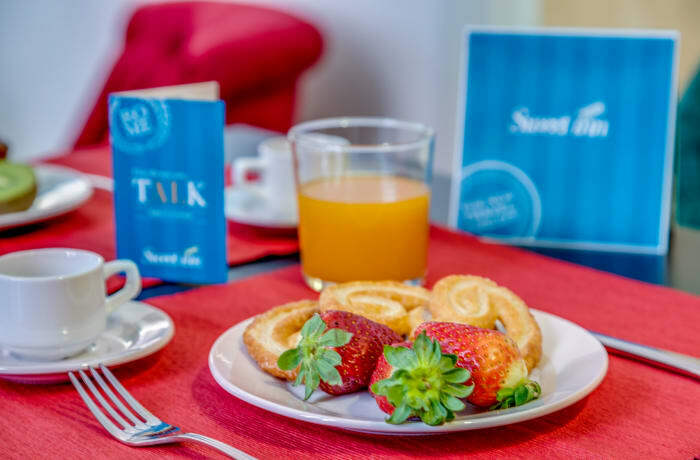 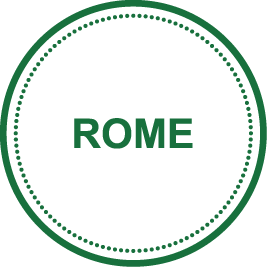 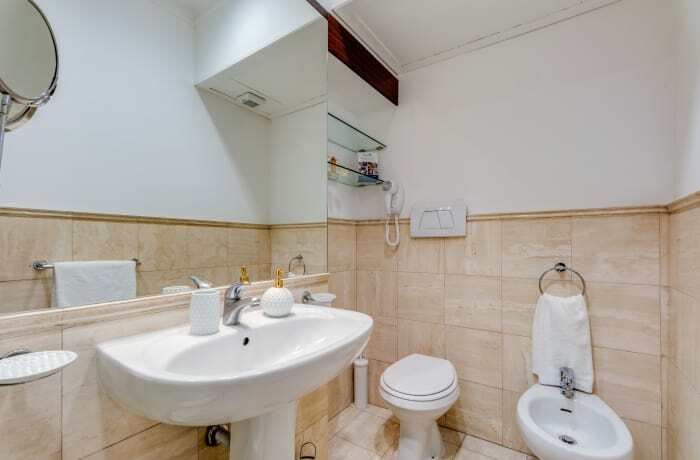 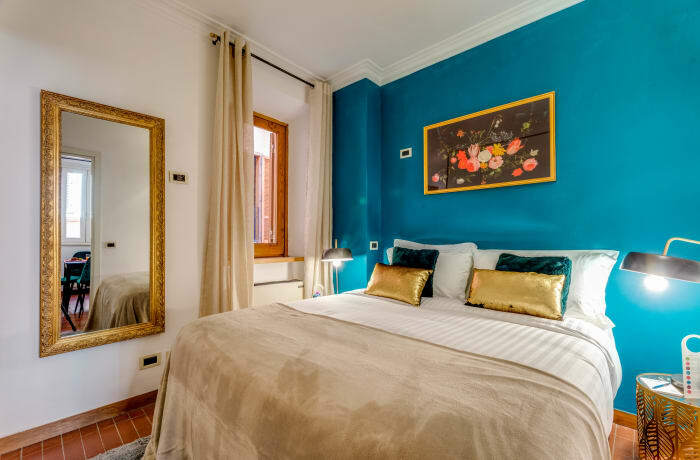 The 1-bedroom Greci - Caravaggio vacation apartment will transport you into the ancient heart of Rome. 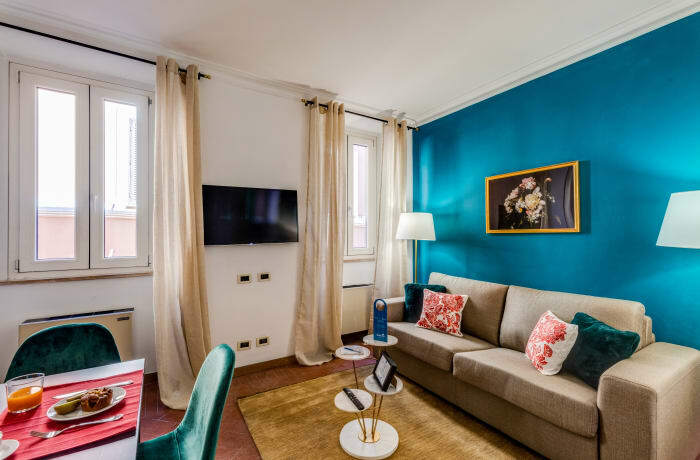 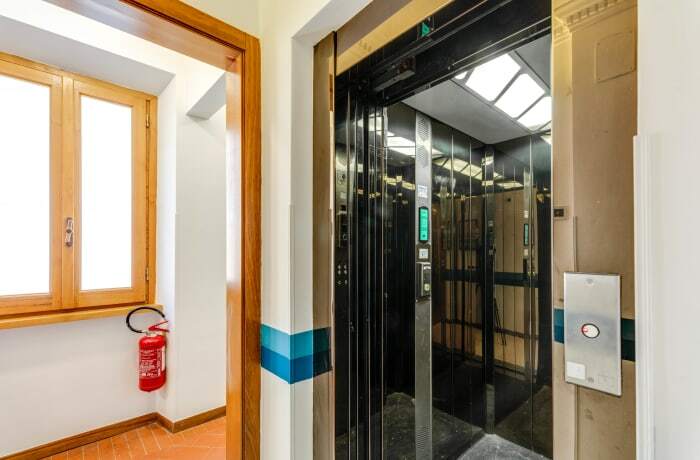 With the banks of the Tiber River on one side, and the lush gardens of the Villa Medici on the other, this apartment will introduce you to Rome’s most iconic sights. 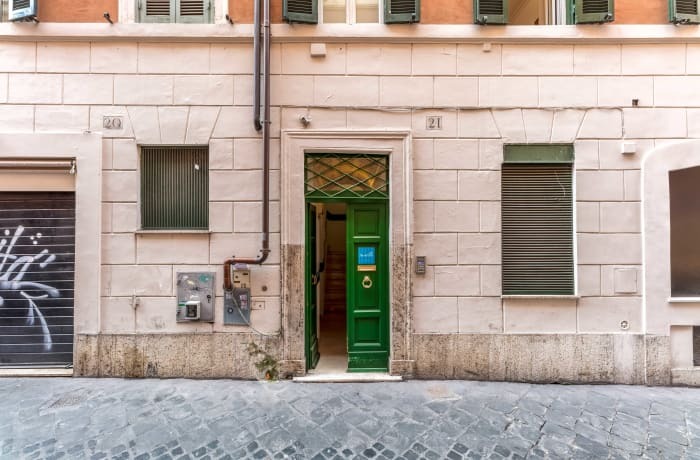 A 5-minute walk brings you to the central Piazza del Popolo, and the Spanish Steps are within a 5-minute walk in the other direction, with many other museums and historic sites along the way. 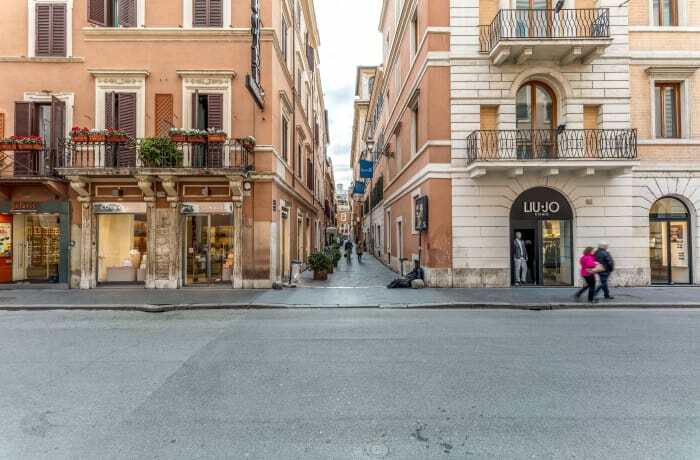 Here in the historic Spanish Steps neighborhood, restaurants and boutiques line the streets, and subway and light rail stops are nearby. 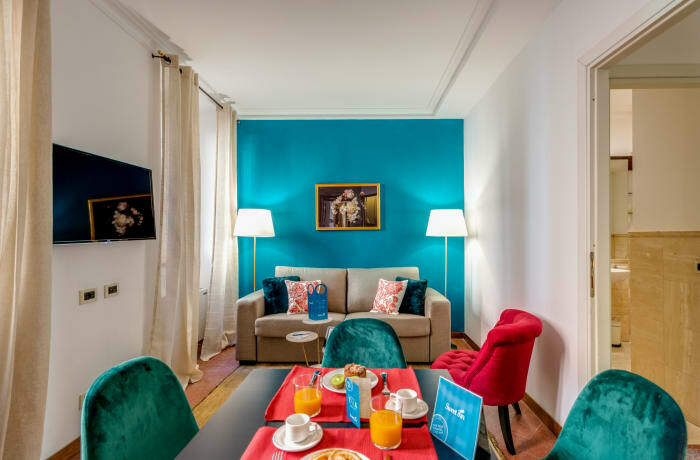 Inspired by the art and culture of the Italian Renaissance, our local interior designer has created a space as elegant as Caravaggio’s oeuvre. 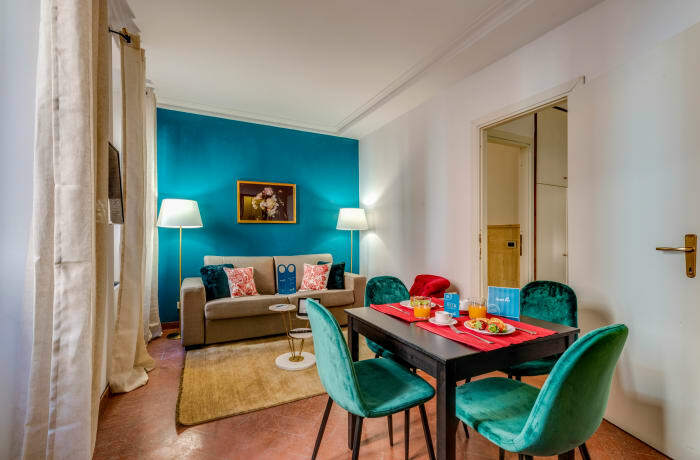 A lush, romantic color scheme and Renaissance still-life paintings give the apartment its character. 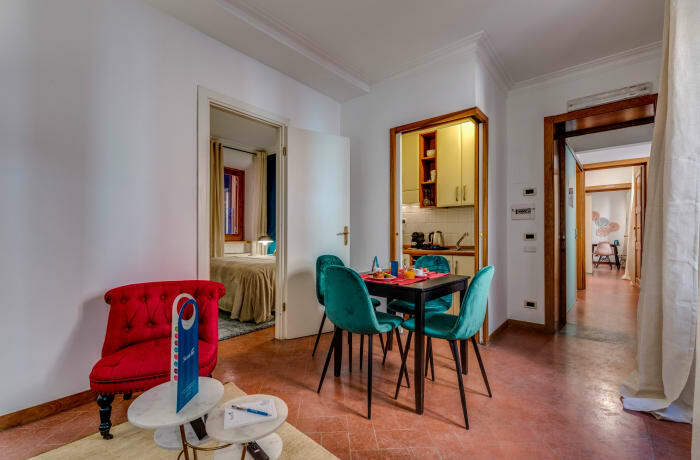 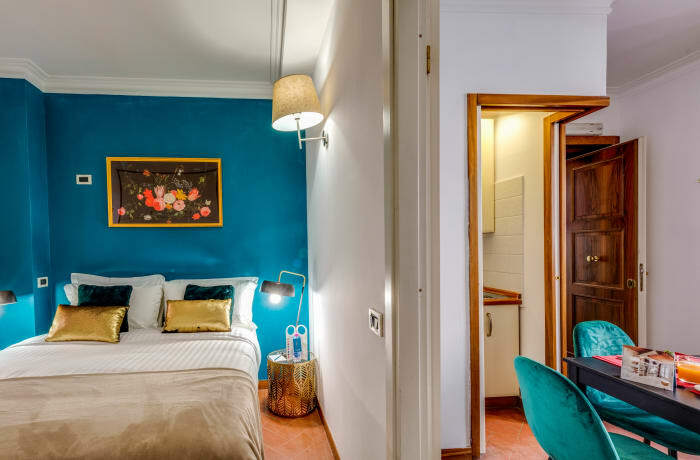 A plush bedroom and double sofa bed can accommodate up to 4 guests; the apartment can be booked together with the Botticelli apartment for a larger family retreat. 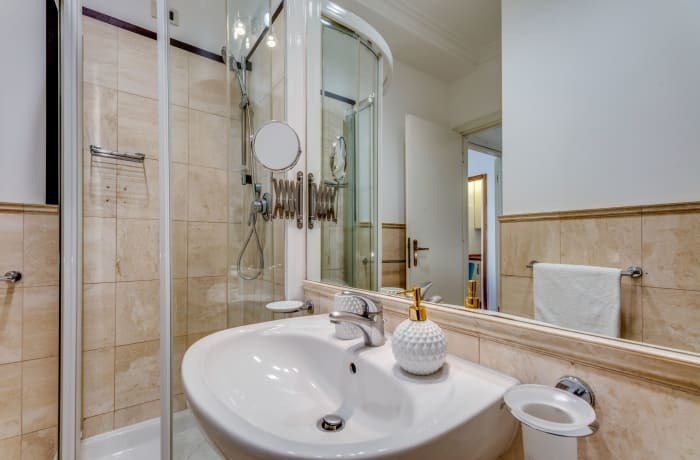 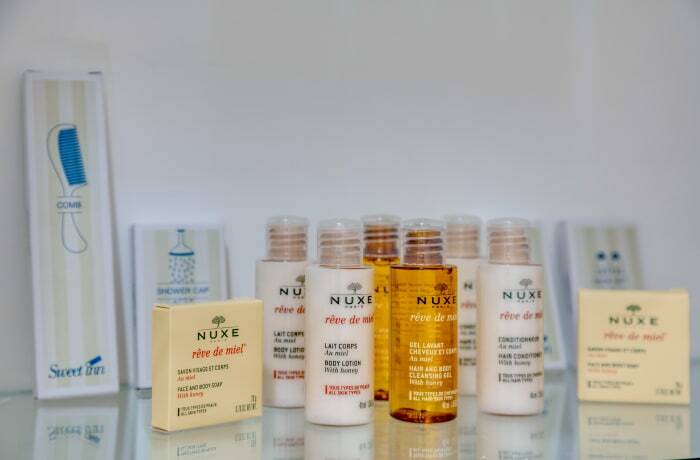 Premium amenities include free WiFi, cable TV, luxury toiletries, hotel beds and linens, and a Nespresso machine.